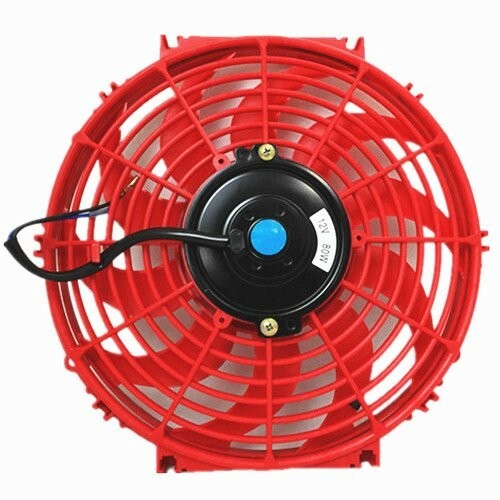 Brand new radiator cooling fan blade for Universal use. It is good for stock cooling, PERFECT for turbo applications. Easy direct installation, require NO modification.